Whether you are planning a big night on the town, or a relaxing spa day, it is important to plan a fun event every step of the way. Luckily, Minted's bachelorette party online invitations have made gathering loved ones a breeze. With beautiful styles ranging from fun, to stylish, to chic and sophisticated, your bachelorette online invite will be one to remember. Each design can be personalized with the guest of honor's name, party details, and a variety of color, shape, and background options. 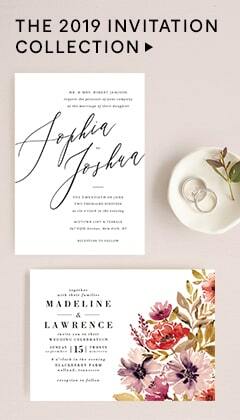 No matter the style, we have the perfect bachelorette online invite for your gathering. 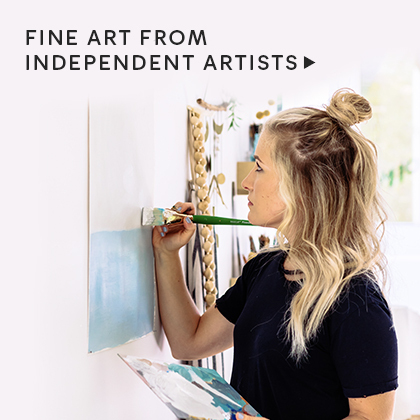 Send guests home with beautiful tokens of your appreciation with Minted's Color Library. Designed in flawlessly matching colors, you are sure to find a favor to match your event. From candles, to tote bags, and beautiful art deco bottles, your guests will love your selection for years to come. Need a luxe ribbon and favor tag to tie it all together? We have completely custom designs to add a personal touch to your wedding party favors. Instant invites. 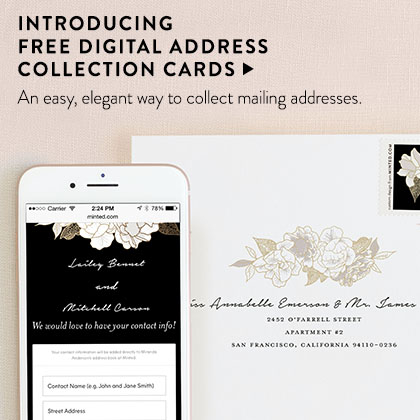 Skip the envelope and stamps–send online invitations to your guests with one click. Easy-to-use customization. 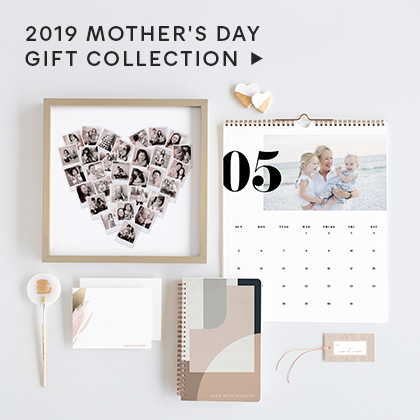 Each unique design is available with a variety of colors and backgrounds, and are customizable with your event details and favorite photos. Online RSVP management. Track guest RSVPs and send additional invitations as needed. Easy updates. Quickly send updates or event changes to your entire guest list. Scheduled reminders. Plan ahead and schedule a reminder email to arrive in your guests’ inboxes several days before your event. Matching decor. Achieve a seamless, put-together look for your bachelorette celebration with party decor that matches your invitation.